20+ Jahre Ryf’s surf & fun Jubiläum = super Rabatte auf alles Material !! Severne Sails bei uns zu Tiefst Preisen wie im € Raum! 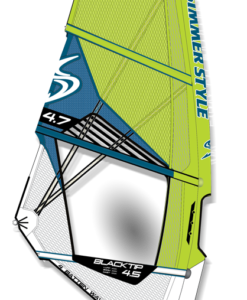 The S-1 is a high performance 4 batten wave sail. A reduced batten count makes this sail light, flexible and responsive. Less structural rigidity gives the rig a bigger sweet-spot, and allows the sail to auto-correct during wave-riding by giving the draft just enough movement to ensure constant power delivery. 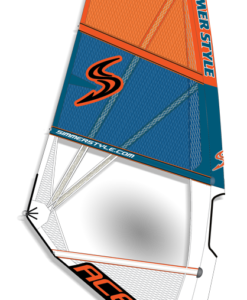 Developed on an identical platform as the S-1 Pro, this year’s S-1 replicates the dynamic performance in a more accessible construction. 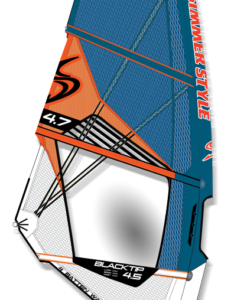 With it’s 3 or 4 batten interchangeability the S-1 is an extremely versatile wave sail. The convertible batten system means the S-1 can be run as either a 3 or a 4 batten sail depending on conditions and preference. The S-1’s very broad range of appeal is matched only by its wind range. 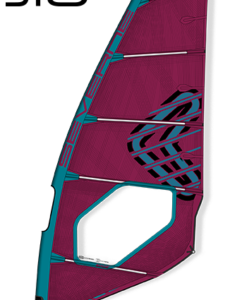 Shaping is located extremely low and forward in the sail, and with a 4th batten added becomes extremely stable. The dropped clew allows short boom lengths for manoeuvrability and boom rigidity. 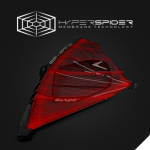 Built in quality eM3 materials, SpiderFibre, and with a diamond shaped Dacron luff panel for smooth power delivery, this sail is engineered for performance. Now with eM4 in the lower panels to make the 019 S-1 stronger and lighter. 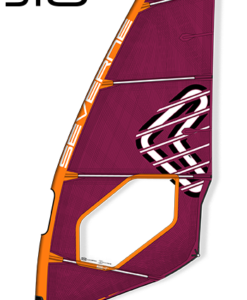 The S-1 is a manoeuvre oriented wave sail for the modern wave sailor.